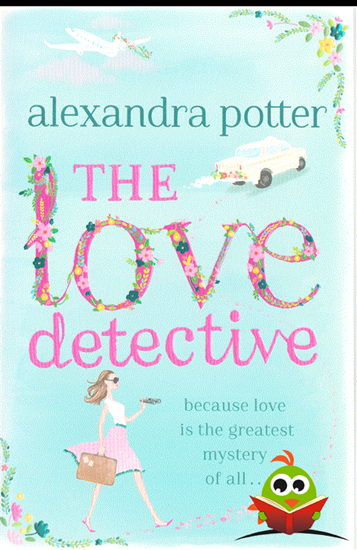 'In a way, I'm a bit of a love detective. Because what's a greater mystery than love?' Meet Ruby Miller. A writer who makes happy-ever-afters happen. Until she discovers her fiance is a lying cheat and loses her faith in love. So when her sister invites her on a beach holiday to Goa to forget about him, Ruby jumps on a plane . . . and into an extraordinary adventure. Stolen bags, a runaway sister and a handsome American stranger sweep Ruby into a magical mystery tour across India. Amid fortresses and fortune tellers, and a whirlwind of weddings, she uncovers fascinating stories of love, lost and found. But as the mysteries deepen, secrets are revealed that turn Ruby's life upside down. And what started as a journey to find her sister, becomes a journey to find herself - and love - again.